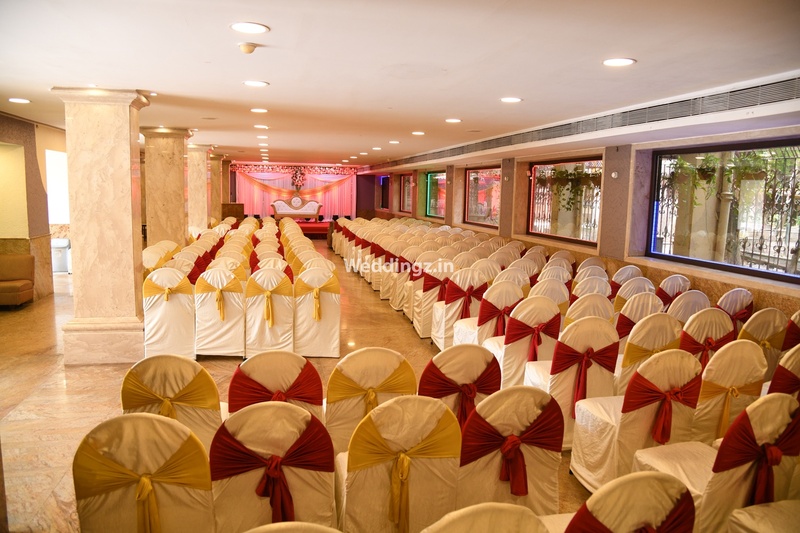 Vishal Hall at Hotel Highway Inn, Andheri East, Mumbai is an ideal venue to host your wedding and reception ceremony. It is located at a close distance from Western Express Highway Metro Station and Andheri Station which makes it easily accessible for all. The venue gives you the freedom to get your own caterer from outside to serve your favourite cuisines to your guests. The decor team of Vishal Hall, Andheri East takes care of the vibrancy for your big day. If you have a certain theme in mind, it also allows you to get your own decorator from outside to set up the venue as per your requirements. Flexible time slots allow you to host a variety of events, like a mehendi function in the daytime or a sangeet function at night. Vishal Hall Andheri or Hotel Highway Inn, Andheri East, Mumbai has luxurious rooms for the guests which gives them a comfortable stay. 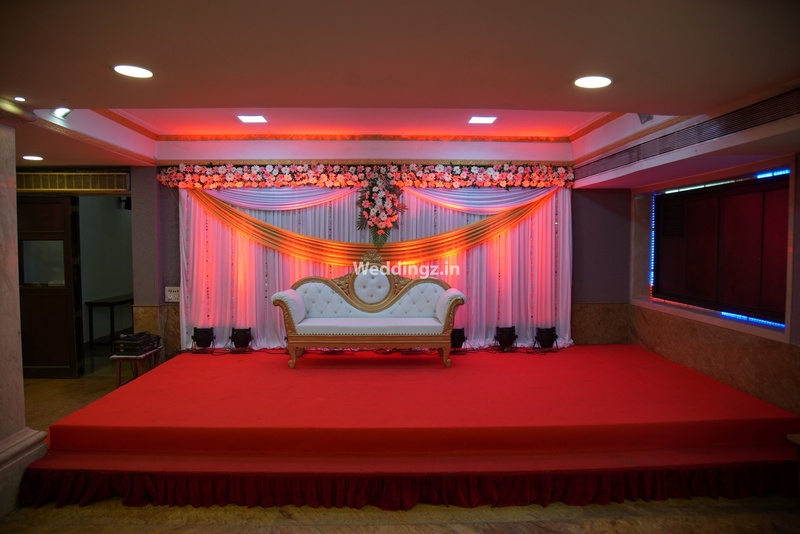 The Vishal Hall at Hotel Highway Inn located in Andheri East, Mumbai has Wedding Hotels and Banquet Halls. Vishal Hall can accommodate upto 250 guests in seating and 400 guests in floating. Vegetarian and Non Vegetarian food is served at this venue. Features of this wedding venues are : Food provided by the venue , Outside food/caterer allowed at the venue , Non-Veg allowed at the venue , Halls are air Conditioned , Baarat allowed , Hawan allowed , Overnight wedding allowed , Decor provided by the venue , Packages starts at Rs 400 per plate for vegetarian menu and at Rs 500 for non veg menu.